What Kind of Projects is better for Final Year Engineering Students? Project work is completely new to some of graduates and is a clean slate to start from. It is unstructured and a blank canvas. Earlier they have been used to theory and lab courses. Theory courses came with a prescribed text books and lab works are described as term works to be carried out in the lab. Compared to them project work is a completely different, the theory courses and lab works may not helpful here. It was a common goal and a particular approach or strategy. Unexpectedly project work is a determination of common goal and group approach. Every year, many engineering scholars need to plan themselves for their major/final year projects. The final year project plays an extraordinary role in demonstrating the effectiveness of studying results of modules that the students have taken throughout their studies. What sort of project would it be a good idea for me to do? What steps would it be advisable for me to take? In what capacity might it be advisable for me to prepare the project report? By what technique would it be advisable for me to present my project? Would that project helpful for my career or not? To overcome these questions, here we give basic ideas to select the final year projects for ECE, EIE and EEE students. What kind of project must I do? Always select the project that has the value addition. Don’t ever pick just any project that your advisor gave over it to you or your friend suggested it to you. As a graduate you should select a project which is either advantageous to a lot of people or enhance your technical skills and managerial both. Your project must play its role towards a positive growth/development in that specific field. So, do a need assessment of your project which will you know the need and value of the project. Many of graduates/engineers select their project without looking at their interest and select it blindly. This is not right way to selecting the project. Throughout the selection/finalizing of project, first of all know the basic things of the project, scope of the project and then select one of them which you will feel better for you. One has to choose the project topic dependent upon the personal interest in subject, availability of resources and cost during the project design. An engineering project usually comprises of the design and implementation of the system. 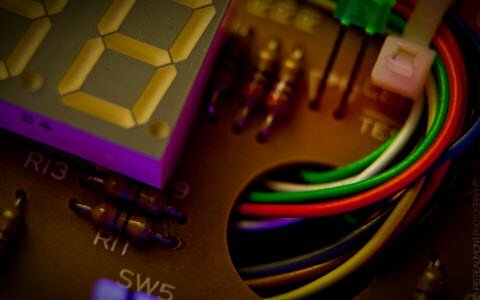 If you choose the Digital Signal Processing (DSP) as your major project, DSP based projects allows the students to know the processing of the digital and audio signals. This projects mainly consists only simulation process using the MATLAB software, there is no hardware implementation in signal processing. The DSP projects are not only for Electronics students even EEE and EIE students may also choose. 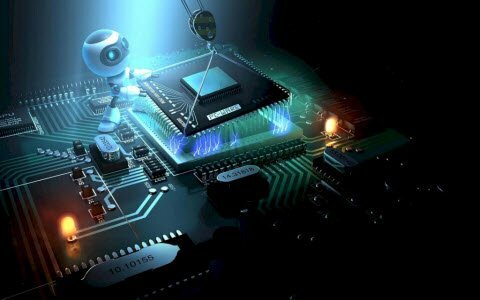 If you choose VLSI Projects as your final year project, VLSI based projects allows the students to know VLSI system design and involves design of new ICs. VLSI projects are implemented from different vendors like Altera and Xilinx. The VLSI projects are not only for ECE students even EEE students may also choose. The ECE projects in VLSI can be using in communication technologies. Similarly EEE projects in VLSI can be on machine control, electrical communication etc. Even with the extension of digital technology and remote transmission has never been more essential. Transmitters, wireless internet and bluetooth technology are changing day by day, how people communicate and transmit information. These all technologies depend on communication only. If you choose the Communication as your major project, then there are many Communications Projects using DTMF, GSM, PC, XBEE, RF, RFID and Smart Card. Security system using smart card technology. The major project is the greatest single piece of work we will do throughout our graduation. That allows us to specialize in a subject we are delight in. It allows us to show off an extensive variety of the skills and knowledge studied during our graduation. It empowers integration of material learned in the course. In the interview point view, the employees will most likely ask questions about the project. This is a very informational blog! I loved it, I was looking for something like this because I have been handed out a project by my professor which does not interest me at all and the final year project like you mentioned should be based on your area of interest and has value addition. Great post! 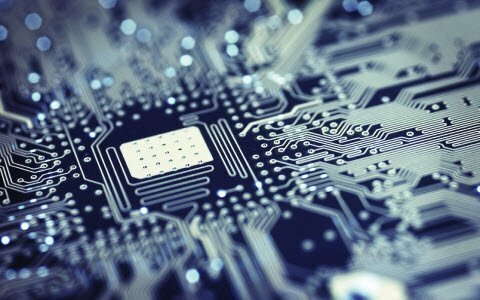 Is it possible data acquisition and analysis using standalone embedded system instead of using pc? We have sent a mail to you with details, please check it once and let me know if you have any questions. 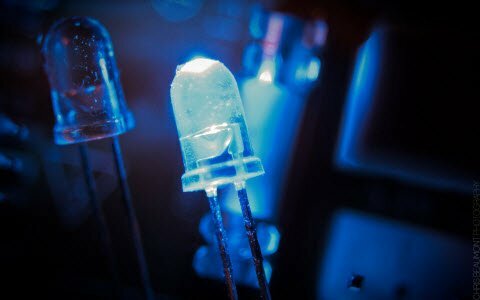 We deal with hardware based projects in the areas of Embedded, Electrical, Robotics, Communication, Solar, Power Electronics, General Electronics and Sensor based. Doing a final year project of your own is not an easy one. Because i am also tried, but failed. Then i went to a project centre for doing my project. They gave me a booklet that contains a list of project titles. Then I select one from that list. They teach me everything about the project. We train students by means of our Do It Yourself Edgefx Kits in the areas of Embedded, Electrical and Electronics. We at Edgefx give complete solution in the form of descriptive audio-visuals, complete set of components including tool kit, so the student can gain good practical knowledge and hands on experience while using the Do It Yourself Edgefx Kit. 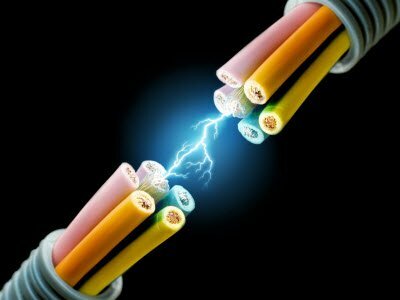 To increase your knowledge in electronics and for free circuits you can register on the blog https://www.elprocus.com, so you get all the updated information in your mailbox and many such blogs on electronics. Nowadays lot of students can’t do their final year projects, Because of poor practical knowledge. They just read from the book and write in the paper. Any students want to gain knowledge about their projects. Then you must go to project centre. Most centres are doing projects like IEEE, Java, and Embedded. 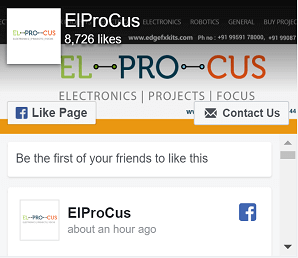 To increase your knowledge in electronics and for free circuits you can register on the blog https://www.elprocus.com, so you get all the updated information in your mailbox and many such blogs on electronics.